Brite Magic - We Are Keeping Brevard and Indian River Counties Beautiful and Clean! 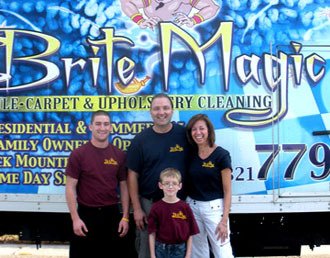 Brite Magic Tile & Carpet Cleaning has been restoring carpet, tile & grout surfaces and upholstery since 1999. Give us a call at (321) 779-1426. Our family owned business offers carpet and upholstery cleaning and we specialize in tile & grout cleaning, clear sealing, color sealing, minor tile and grout repairs for residential and commercial applications in Brevard and Indian River Counties. Brite Magic provides quality professional services dedicated to restoring and protecting your tile and grout surfaces, while creating a cleaner, healthier environment for you and your family. 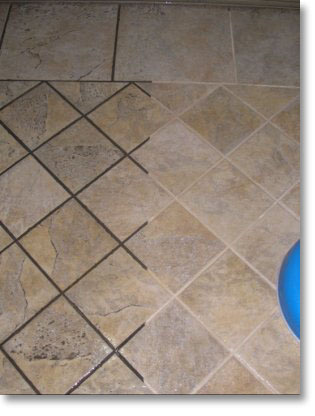 We take pride in our techs and their ability to educate the homeowner on maintaining their tile & grout surfaces and how to protect their carpeted areas, which will save homeowners money and make maintenance much easier for years to come. Our commitment to you: we will meet or exceed your expectations with our outstanding service and expertise. An insider's secrets to having beautiful tile and grout. From outdoor paver cleaning and sealing to carpet and tile cleaning, trust Brite Magic with your home and property. 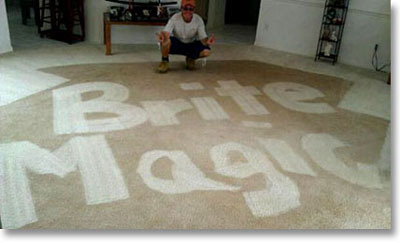 Brite Magic Services - Indoors and Out We Get It Clean! 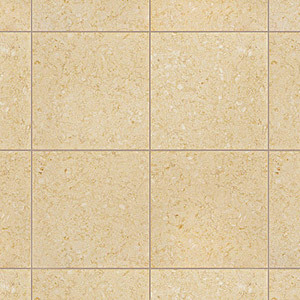 Grout cleaning is especially tough without the right tools and equipment. We are experts in tile & grout cleaning, clear sealing, color sealing, minor tile and grout repairs for residential and commercial applications. 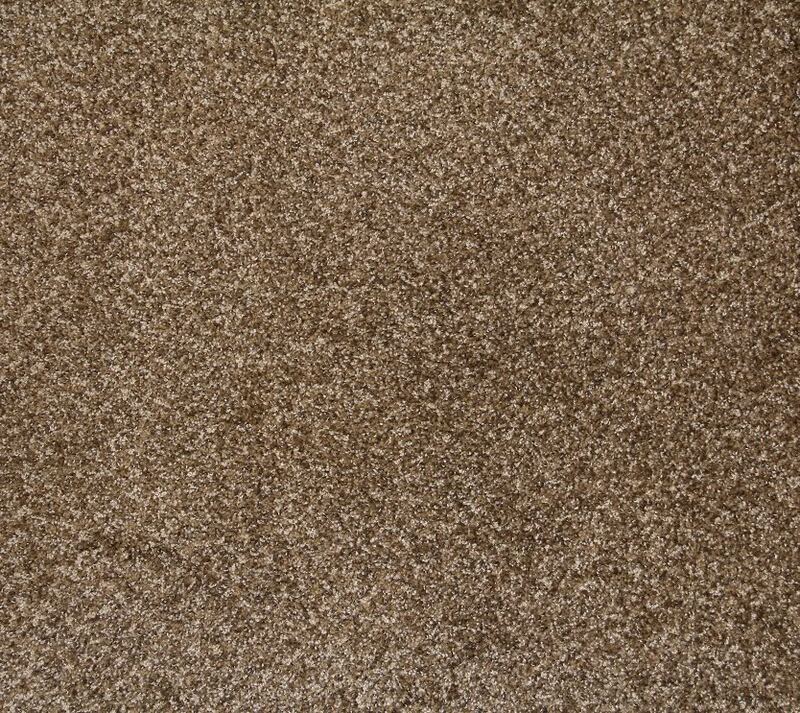 Our experienced carpet cleaners are well trained in treating some of the dirtiest of carpets and most any type of stains in your carpet. We service both residential and commercial accounts. Brite Magic offers professional upholstery cleaning services to keep your upholstered furniture and decor items looking showroom new. Upholstery cleaning kills harmful allergens for a healthy environment. Brite Magic can clean and seal your pavers, be it driveway, patio, courtyard, pool deck, enclosures or walkway. Residential and commercial property paver cleaning and sealing is our specialty.